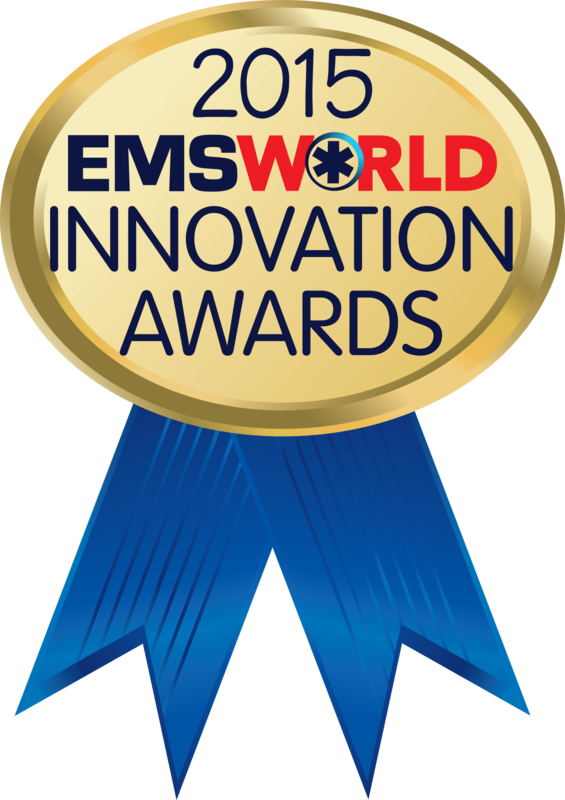 Pulsara has been awarded the EMS Top Innovation Award, as announced at the September 2015 EMS World Expo in Las Vegas. This award is presented to the most innovative products of the year, as judged by a panel from the EMS World Expo Faculty and EMS World Editorial Advisory Board. Pulsara is a platform that performs like an app to coordinate and simplify the care process for STEMI and stroke. The Pulsara story starts at a dinner party in late 2011, when a group of dedicated medical professionals who were part of Leading Edge Medical Associates (LEMA) came together to discuss a challenge: “How can we improve patient care in our facilities? How can we help our healthcare system pursue value based healthcare – providing improved quality of care at a lower cost?”Today, these challenges have been met with Pulsara's Stop STEMI and Stop Stroke applications. "Pulsara is humbled and delighted to have been selected for this prestigious award alongside some of the industry's most impressive thought leaders and innovators," said Dr. James Woodson, Founder, CEO, and President of Pulsara. "Empowering healthcare providers to improve patient outcomes is what drives the passion of our company, but learning from and working alongside problem solvers like those recognized with this award is what inspires us. Thank you to all involved in the judging process." The Pulsara platform has already made striking differences in treatment times, has helped unify teams, and has aided EMS agencies in establishing regional systems of care. "Rarely does technology radically change the face of healthcare. We're proud that Pulsara is not only simplifying the clinician's life, but we're also seeing dramatic decreases in treatment times," said Kris Kaull, Flight Paramedic and Pulsara CMO. "Most importantly, everyone has a seat at the table -- from the paramedic's initial diagnosis to the interventionist's final step." Pulsara will be featured alongside the other 20 winners in the December issue of EMS World magazine.